This is an awesome building lot in a very peaceful community of nice homes. 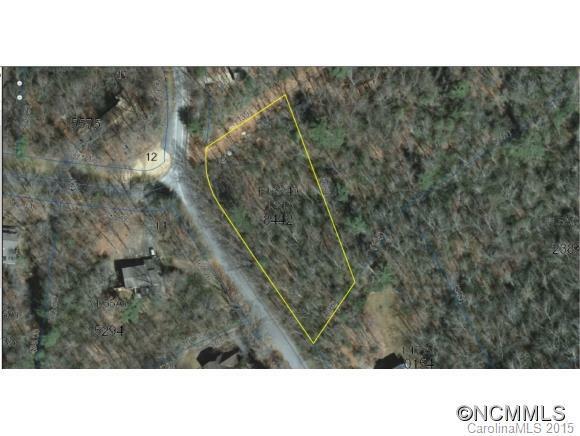 Paved road frontage and wooded privacy make this a highly desirable lot. All of this and it is only approx. 3.5 miles from downtown Brevard.